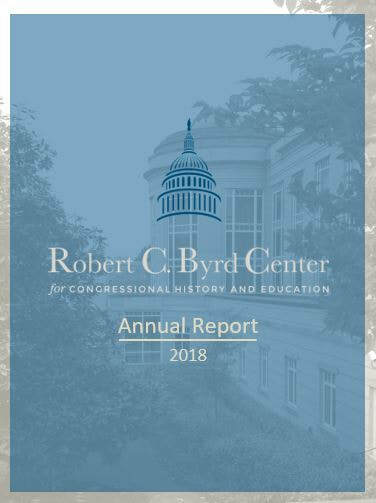 The Annual Report provides an overview of all of the programs conducted and hosted by the Byrd Center, introductions to our staff and their latest work, and also recognizes the contributions of our supporters. Please consider sharing the report as a way to introduce friends and colleagues to the work of the center. Click on the image to the right to open the annual report for 2018.